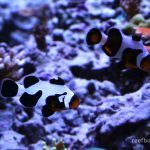 I was inspired to write this post upon recently finding a captive raised Astrea snail in one of the ReefGen aquaculture systems at the Long Island Aquarium. This is my second Astrea I have raised in captivity, though I did not take any deliberate measure to raise it this time. The first time I had success at breeding and rearing Astrea took place when I was doing some system maintenance and did a large water change. Later that hour the Astrea snails started to broadcast spawn. I collected the eggs and sperm with pipettes, and later a small hose, as they were being released by the snails. I mixed the sperm and egg mixture with more tank water and placed the mixture in two ten gallon tanks. I added an airstone to each, and fed them some phytoplankton Todd Gardner gave me. After about a month I emptied the two ten tanks into four ten gallon tanks with limited water flow through from the main system, and no powerheads or supplemental pumps. 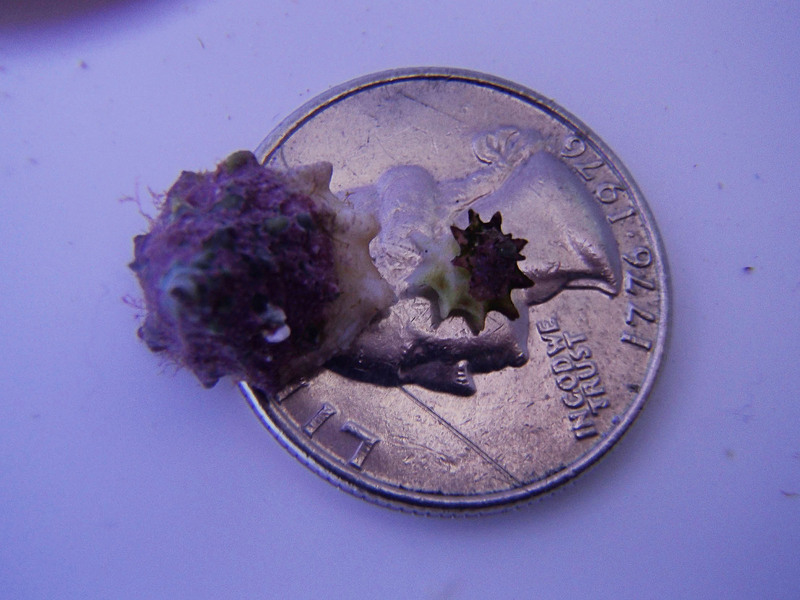 Several months later I was doing regular maintenance on the small tanks and came across a very small Astrea snail. I was elated and have since kept a watchful eye. About 9 months later I found the new guy while doing maintenance on a coral trough on the same system. This guy is tiny, as you can see in the picture above. The parents must of spawned when I was not around, and the larvae must have had the foods and settlement cues needed in that one coral trough. My snail breeding experience has not been a closely controlled regimen. It has been more of a happenstance of system design in most cases. I regularly breed Stomatella, Cerith, and, Columbellid snails, and these will breed in most people’s aquariums. They are hardy and very helpful in algae maintenance. However they generally reach a small size, and I still find I need a few larger species such as Trochus, Astrea, or Turbo snails to handle some of the larger algae species. In my experience Stomatella, Cerith, and, Columbellid (Tulip) snails will breed readily and easily in almost any system. However I have only found captive bred Trochus and Astrea snails in systems that have no supplemental in tank water movement, such as a power head. Each trough I found captive raised snails had a water input from the main pump, fed through an educator to recirculate water in the tank. 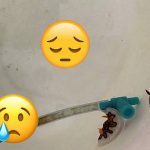 I think this lack of in tank water movement from supplemental pumps allowed the snail larvae to live in the water column and feed long enough to settle out and grow. 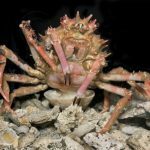 I am confident that these Astrea, as well as previous Trochus were captive bred because the systems that they were in were heavily quarantined and contained no wild coral tissue or rock. In fact even the snails themselves were dipped in peroxide and have had their shells scrubbed to remove any hitchhikers. The seemingly longer more complex larvae stage in Astrea and Trochus make them more of challenge than the easier to grow species. 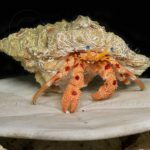 This success and the success of others may soon point to a future of captive bred Astrea and Trochus snails available in large numbers. As we refine our techniques for rearing these species we may soon have a future where even aquarium clean-up crews are all captive bred.